It's official: Arcade Fire member Will Butler is releasing a solo album. 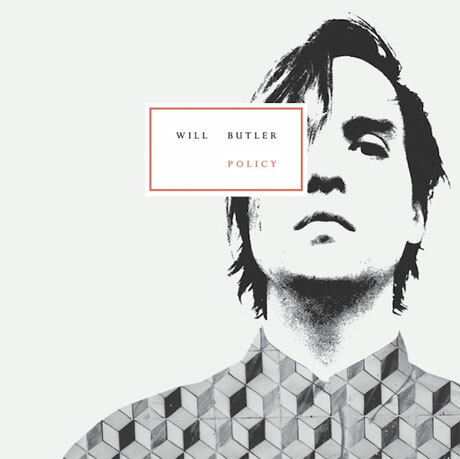 Policy will be out on March 10 through Merge Records. This comes as no surprise, since Butler recently performed a heap of his own songs at a live solo show, and rumours indicated that he had an album on the way. The full details of the record have yet to be confirmed, but Arcade Fire Tube uncovered the news via an Amazon listing. That's the cover art above. While this is Butler's debut solo album, it's not the first time he's made music outside of Arcade Fire, since he recently scored a documentary about an Obama impersonator.